It’s time for PUMPKIN EVERYTHING…well, if you’re like me! 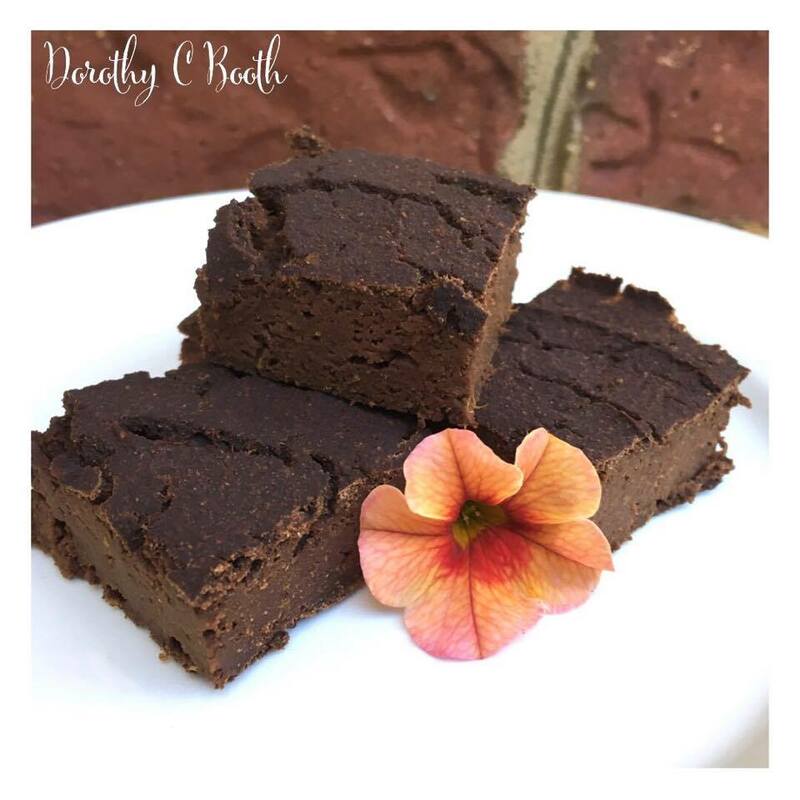 This weekend I scoured the internet trying to find a pumpkin brownie recipe that met my specific dietary needs, low carb, grain free and preferably dairy free. I found a few that met certain parts of that list but nothing that fit it 100%, so like any low carb t1 diabetic, I improvised and came up with my own rendition that I’m happy to share with you! The outcome was a fudgy brownie, perfectly paired with unsweetened vanilla almond milk! And if you want to get really fancy you could totally add 1/2c Lily’s chocolate chips, Lily’s are sweetened with stevia and erythritol so there’s a lower impact on blood sugar. Mix wet ingredients together, then add in dry. Spread brownie mix evenly into greased pan. Cook for 40-45 minutes depending on your oven! Makes 16 brownies and from my carb count that’s 4.125 carbs per brownie, with 3 of that coming from fiber. May vary for you based on the brand of ingredients you use!